Key stars Taiwanese actor Chuan-Yi Wang and actress Kuang-Yi shared, with the 109 press representatives and bloggers attending the conference, their Valentine’ Day experience and ideal presents for their love ones. 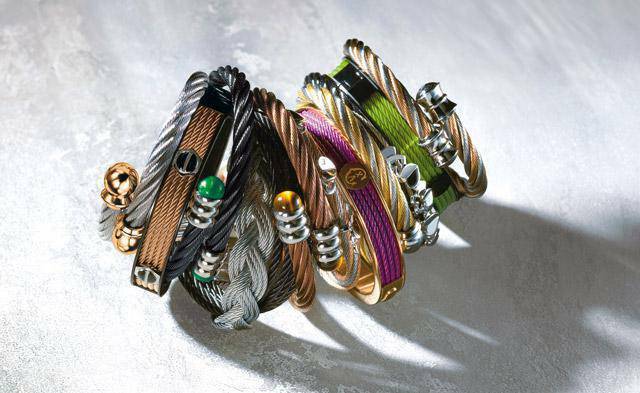 The occasion to unveil the new Forever Colors jewelry collection : evoking a farytale-meets-rock mood, the Forever bangle collection now comes in 12 rainbow shades that echo the urban-folk trends that continue to populate the runways. 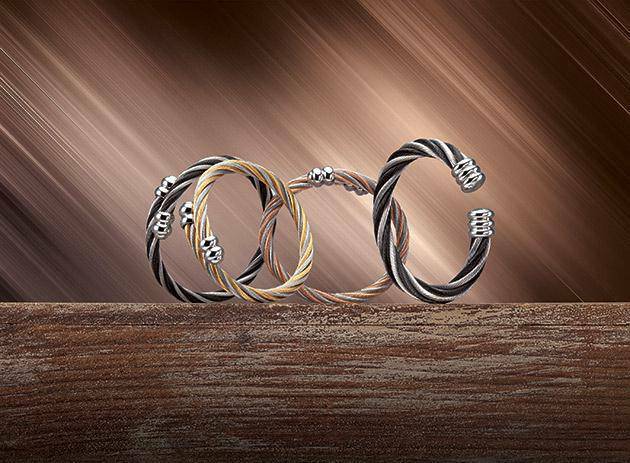 In what is Charriol’s first ever cultured collection, the brand’s signature cables are worked in delicious shades and seen here in a finer weave teamed with rose gold or black PVD. 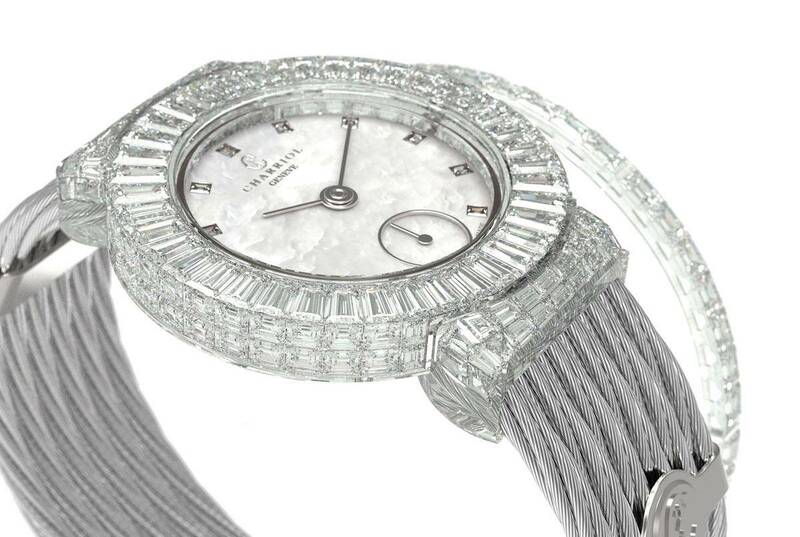 Even with this fun and youthful attitude, Charriol still remains serious about craftsmanship. 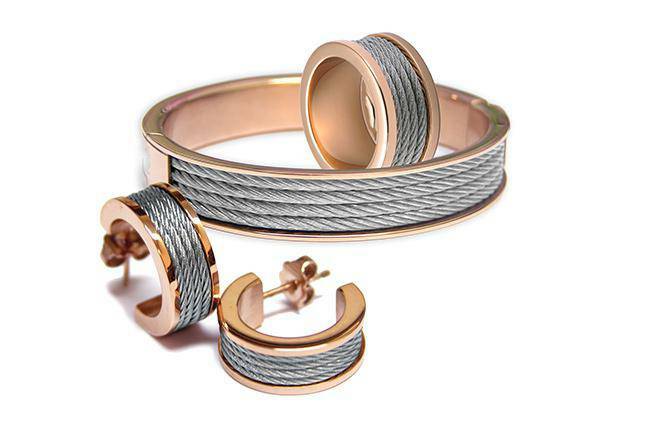 These new collection blends thinner steel cables (2mm) with 18kt gold plated of black PVD. 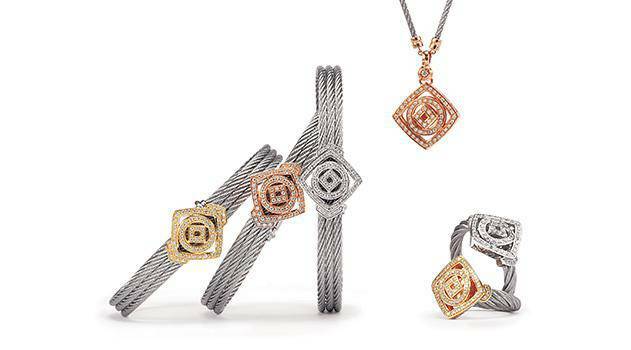 Embellishments are seen in gold-plated crisscross designs, or the Charriol insignia, which adds a luxurious touch. 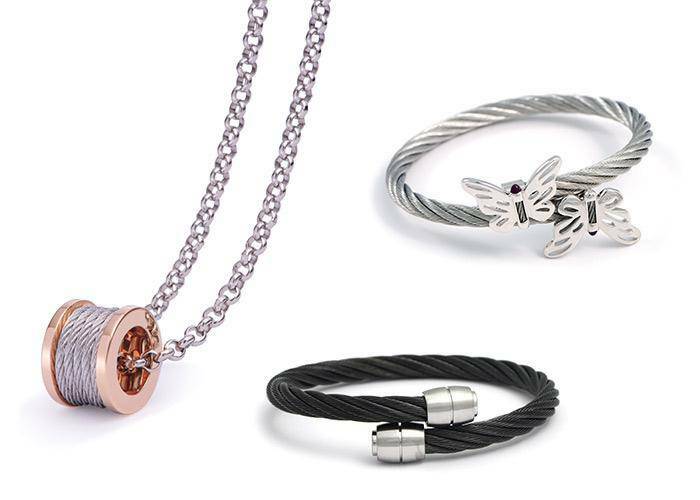 As a perfect gift for Valentine’s day, Louie Chen, General Manager of Origin International, offered Forever Colors sets of jewelry to key stars, wishing their future love last forever.